We offer a large assortment of garage door opener parts and garage door parts in Austin, TX. 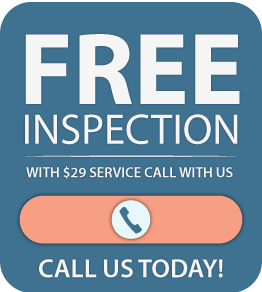 Whether you like to do it yourself, or simply need a replacement garage door part, we are the people you’re looking for! We carry just about every garage door remote on the market to ensure that you’re able to get what your looking for. 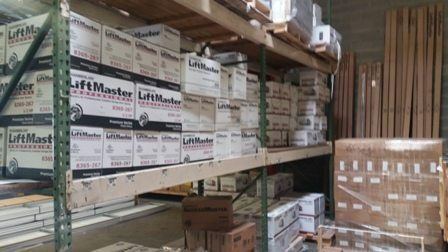 We understand that not all customers use the top selling and highest rated brand of Liftmaster. We carry remotes that work with almost any garage door that you might have at your home. Garage door openers can easily be opened by a remote control. Not all remotes are the same, as they come in various styles, colors and capabilities. While garage door openers come with a standard manufacturer remote, you may want to replace, it with a universal remote that is capable of opening all kinds of garage door openers. Garage door springs play an essential role in the safe operation of your garage door. The springs are needed to counterbalance the door, so it will be balance, not fall or shift to an angle as the door opens and closes. 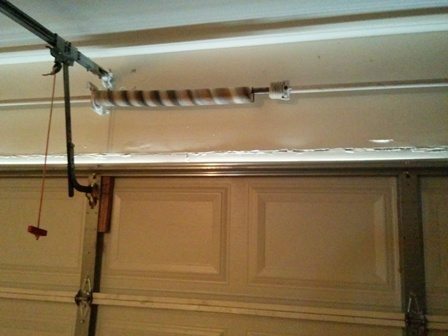 Springs are one of the most common garage door repairs, as they can be damaged by corrosion and use throughout time. All of our replacement springs are the highest quality available in the industry. We use custom-ordered, galvanized, commercial grade quality, 34″ long springs to guarantee top quality and maximum performance. 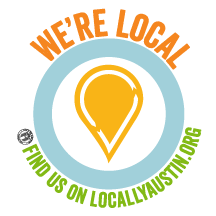 We sell garage door parts in Austin, TX such as springs, cables, rollers, hinges, remotes, safety sensors, batteries, gear kits, tracks, circuit boards, and all kinds of garage door parts for Genie and Liftmaster products. Call us today and see if we have the garage door parts that you’re looking for. We can walk you through any of your needs, and find the right part to solve your problem.